In this second phase of Cicatrix the three artists, Henny Burnett, Susan Francis and Prudence Maltby have created new work to show alongside the sound installation from their cultural exchange guest artist, Caro Williams from New Zealand. This exhibition marks the first leg of their journey to include artists from Commonwealth countries, remembering the troops representing these nations - on Salisbury Plain since WW1. 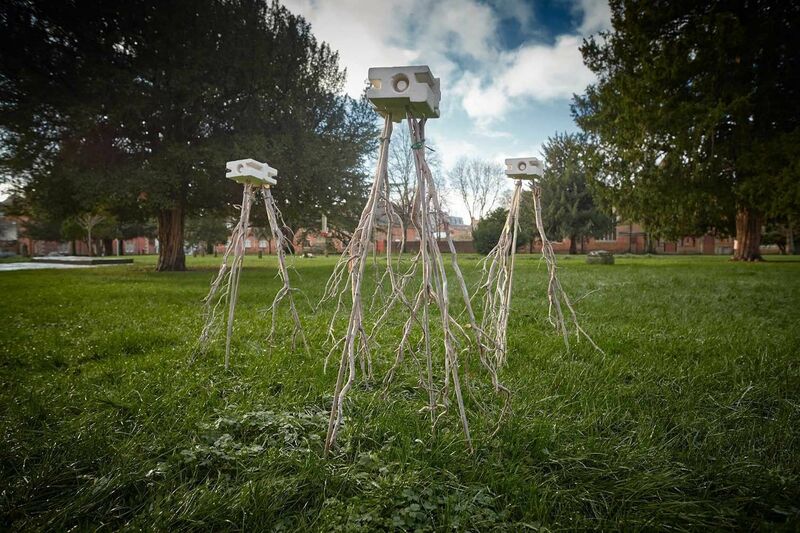 Cicatrix is supported by Arts Council England, Wiltshire Council, First World War Centenary Partnership, Imperial War Museum, and Creative New Zealand.